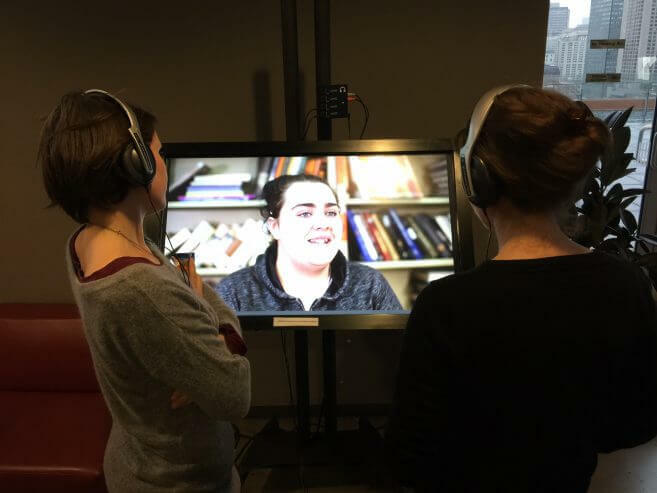 On November 3, 2016 our cluster held a public event as part of Media Literacy Week across Canada and in collaboration with LEARN Québec. First, a mini-maker faire with various themes and technologies were setup for participants to explore: electronic circuits, robotics and creative programming for kids, game pads makey makey, motors, robotics and LEDs. 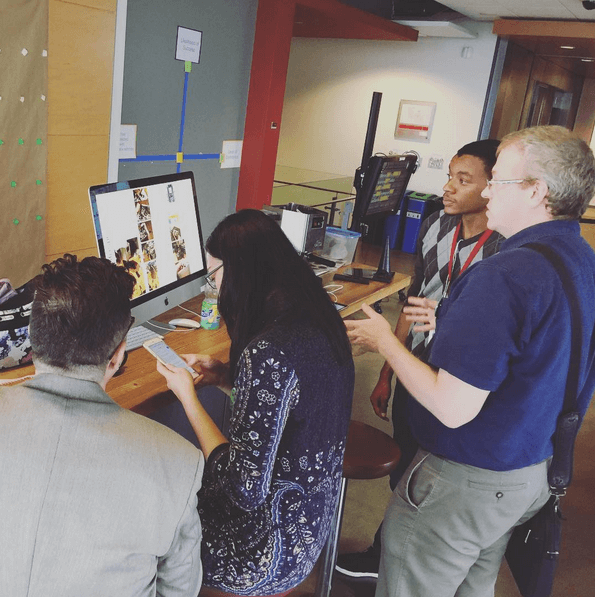 Second, a digital fabrication showcase was setup where participants engaged with various projects that have been made within a maker culture. Last, the official launch of “Define Privacy” an interactive documentary that explores how youth define and understand privacy in their lives was setup for participants to interact with using touch screens.